It is the last day of our holiday edition of Craft Lightning. Be sure to get inspired with all of the great crafts below. Plus the round ups from day 1, day 2, day 3, and day 4. Also come back at 6 pm CST and watch a LIVE craft event we are having. I have a sheet music tree that y’all will love. Now let’s get to the features. 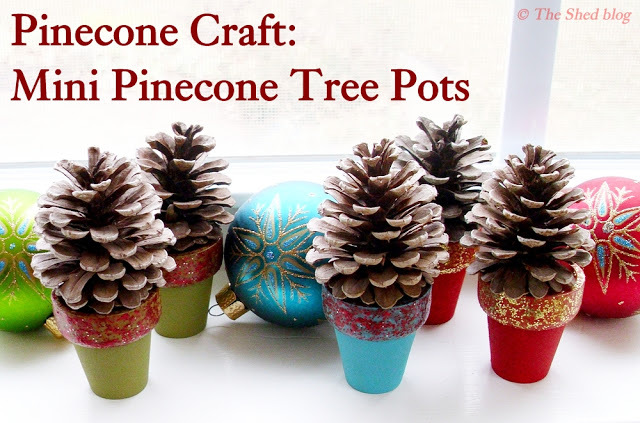 Pet Scribbles shows how to make these cute little mini pinecone tree pots. 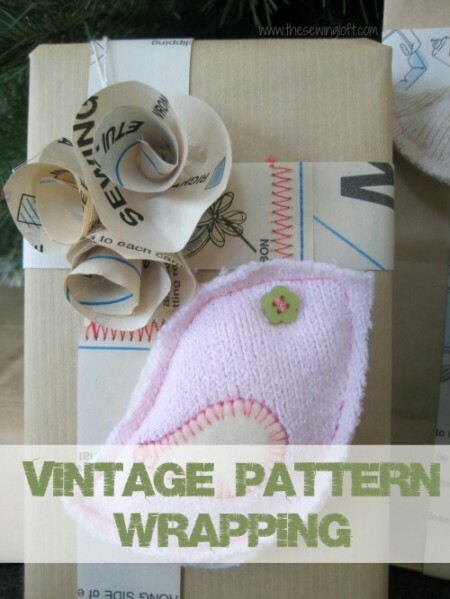 The Sewing Loft turns vintage sewing patterns into gorgeous Christmas gift wrap. 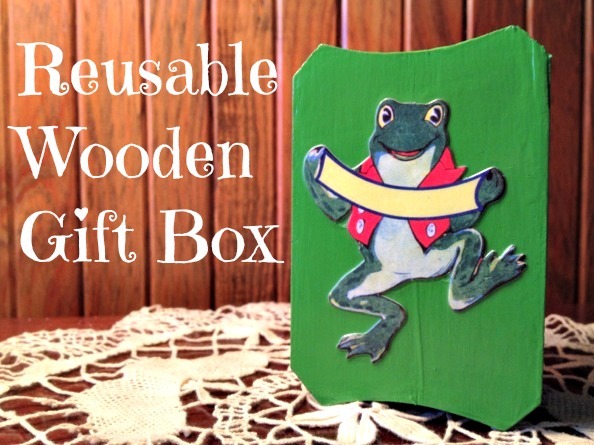 Mrs. Greene shows you how to make these ca-ute reusable wooden gift boxes. 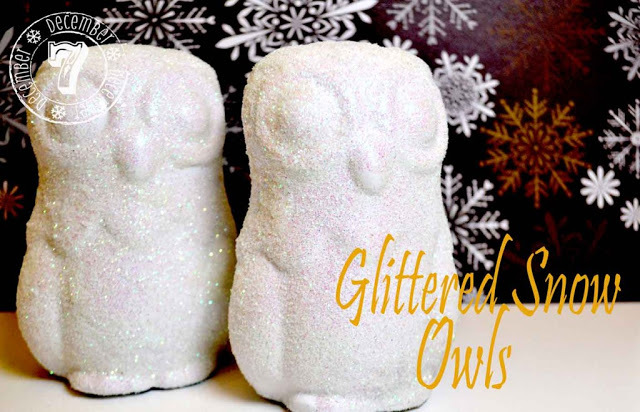 Pink Cake Plate glittered some snowy little owls that I adore! 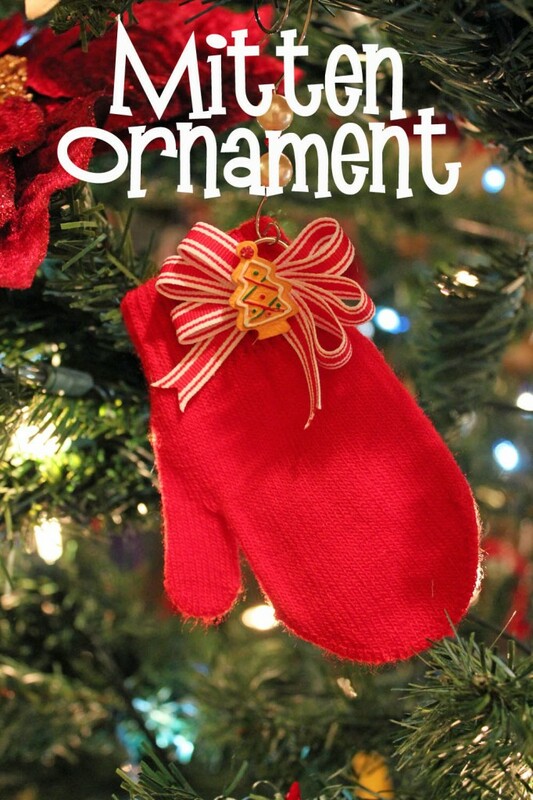 My partner for this series, 30 Minute Crafts, has a super easy mitten ornament tutorial today. 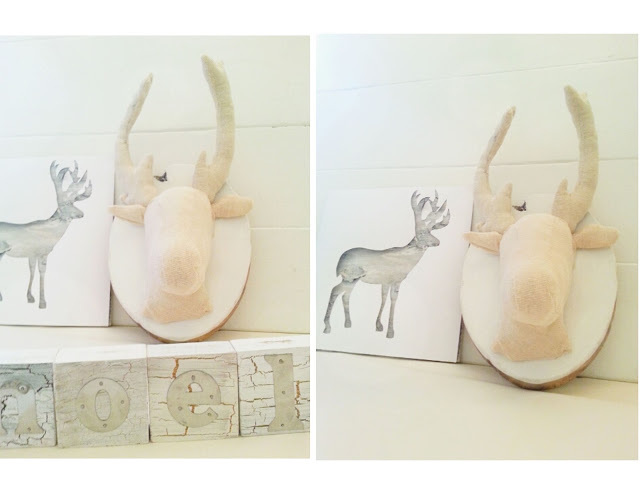 The linky party feature today goes to Twigg Studios and this fabulous fabric deer head. Thanks so much for tuning in this week. It has been so inspirational to see all of the crafts that can be completed in 15 minutes or less. Come back tonight at 6 pm CST for one last quick craft — we will be crafting LIVE for 10 minutes! Don’t miss it!